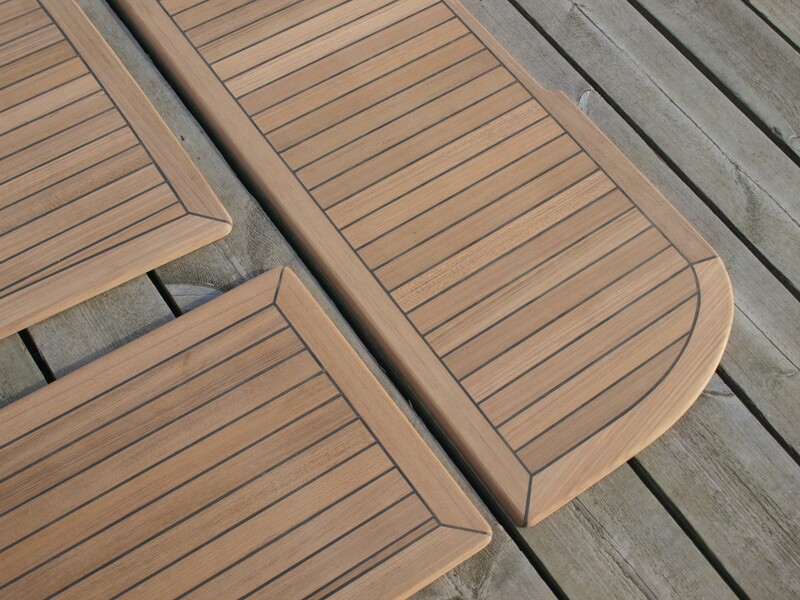 Teak cockpit for an Albin Delta. 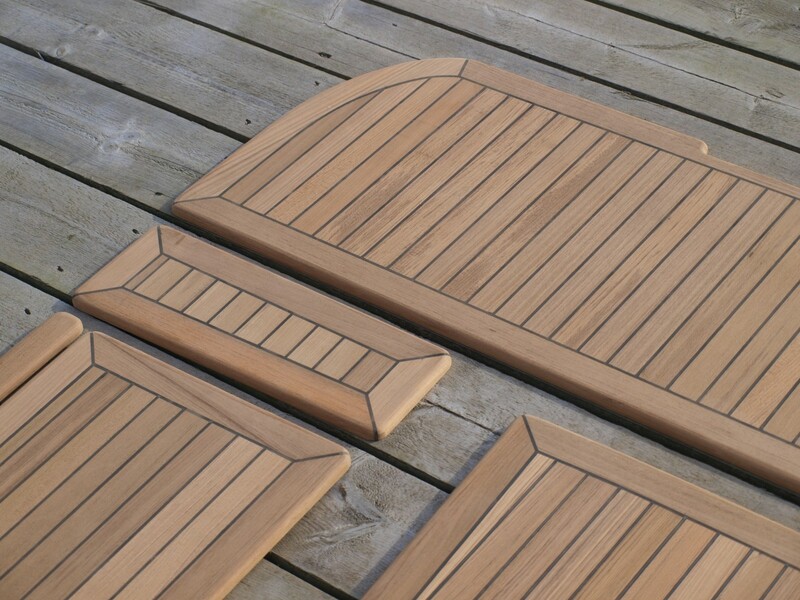 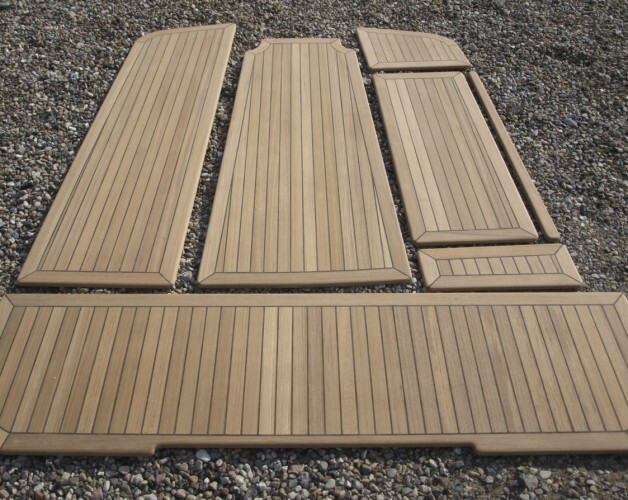 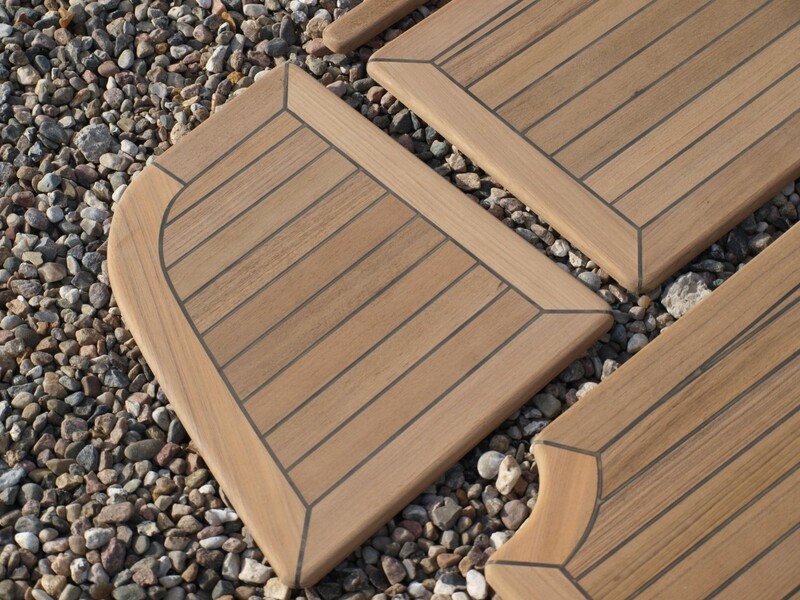 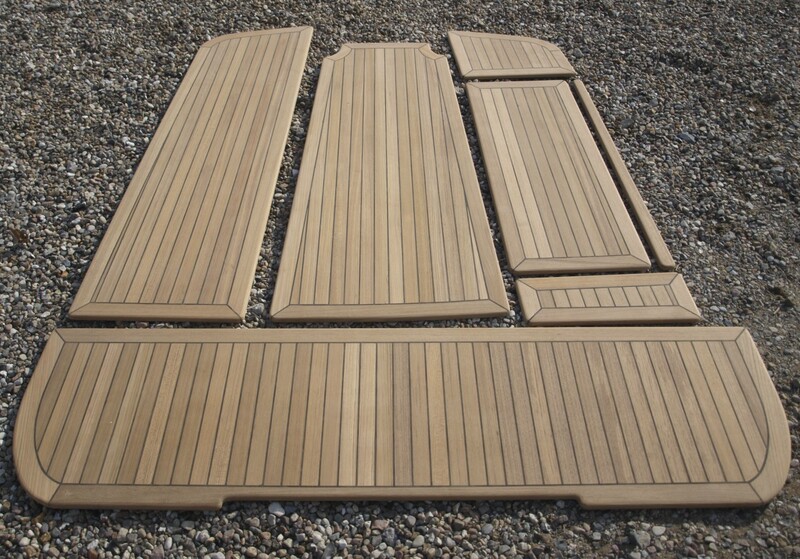 Our teak decking process first starts with a template of the areas. 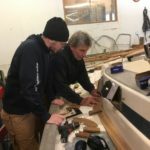 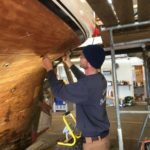 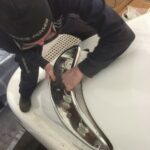 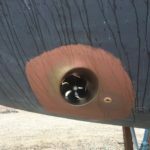 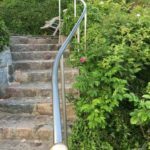 Since 1949 Walsteds has been building new yachts, carrying out complete refits or maintaining premier vessels for our clients; most of whom have been clients for many years.